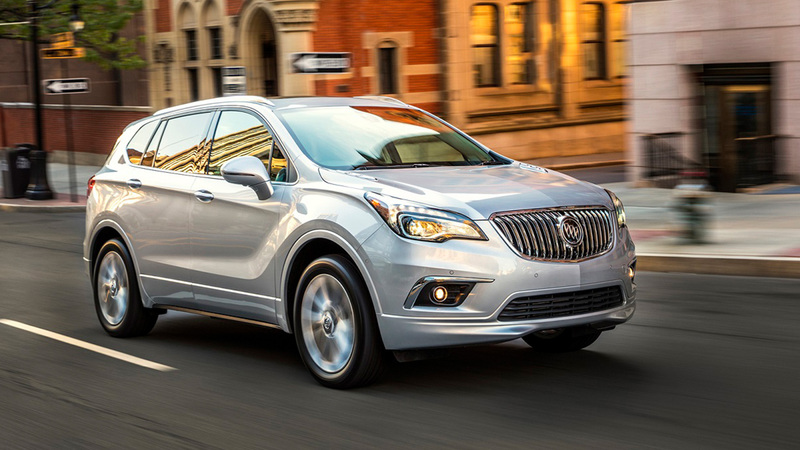 Buick is emerging as a true premium brand that delivers modern luxury with vehicles like the Enclave crossover, the LaCrosse, the Verano, the Buick Regal and the all new Buick Encore. 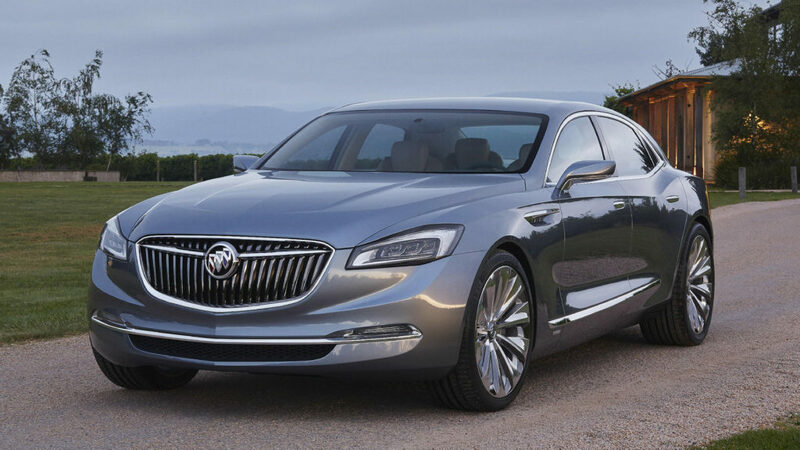 With our rich history of industry firsts and innovations, Buick has evolved to represent luxury as it should be. 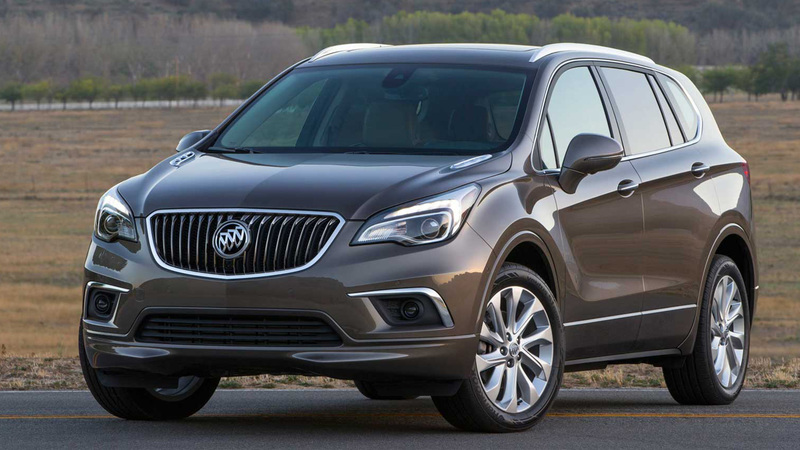 Buick has consistently delivered a thoughtful approach to creating new luxury vehicles, from the Enclave, the LaCrosse, the Verano and the Regal to the all-new Encore. You’ve seen the difference—now live it. 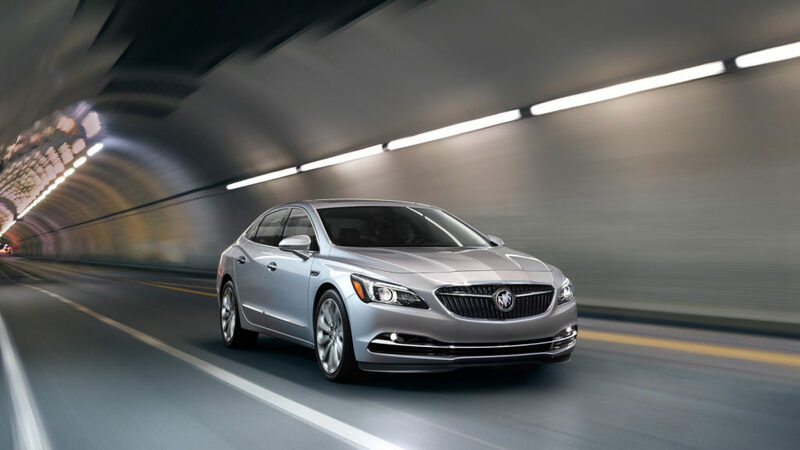 Buick emphasizes modern luxury, thoughtful design, innovative technology and discerning taste in everything we do. Our social spaces are no exception. In fact, the conversation is just beginning.